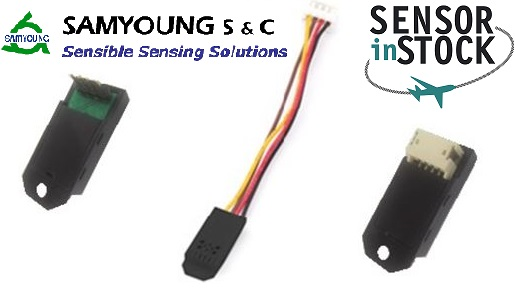 The largest catalog of Sensors, Transductors, Modules for measurement of physical quantities and beyond. 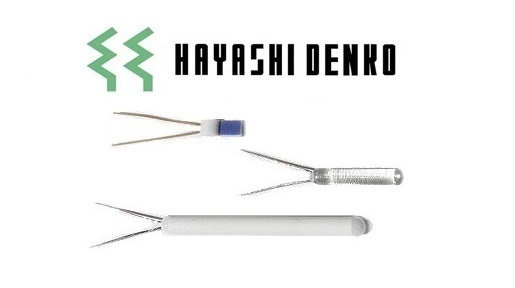 The products we offer can be used in all fields of application: automotive, industrial, consumer, household appliances, medical. 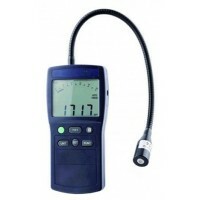 Digital portable hydrocarbons gas leakage detector. 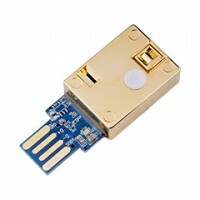 NDIR module in USB compact format suitable for CO2 measurement in air. 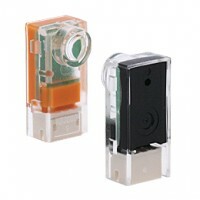 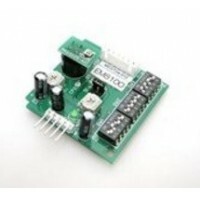 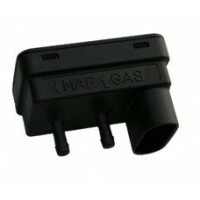 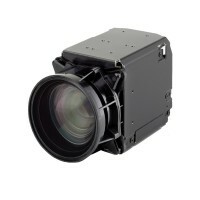 Module for the evaluation of the gas sensor TGS8100. 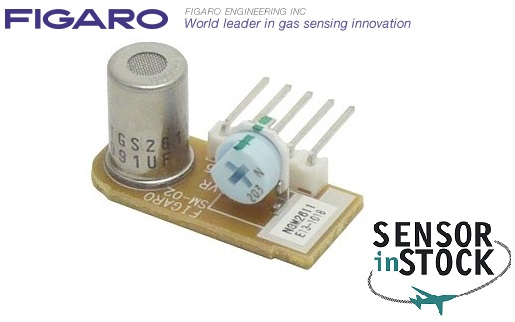 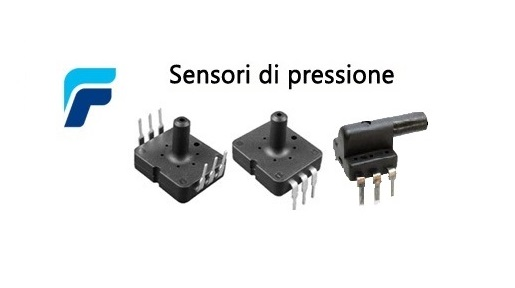 Piezoresistive pressure sensor with ASIC integrated, calibrated and compensated in temperature. 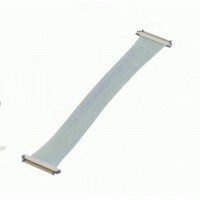 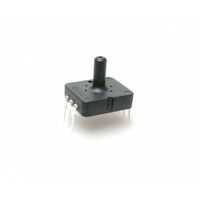 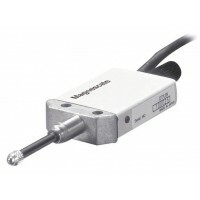 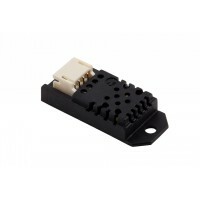 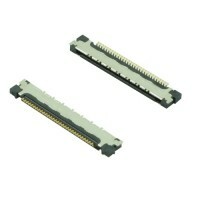 KEL: 30pins connector for micro coaxial cables #42 AWG with 0.4mm pitch.